The ScorpionTrack 5 is a sophisticated GPS tracking system that has been awarded Thatcham Category 5 accreditation and includes driver card identity tags to ensure the vehicle is detected as stolen even if the keys are stolen too. It also includes remote vehicle immobilisation by our control centre to catch the thieves red handed. Category 5 is often a requirement of vehicle insurance policies for high value, sports, classic and prestige vehicles but it is also sought after by those concerned with losing their vehicles as a result of key theft or hi-jacking. 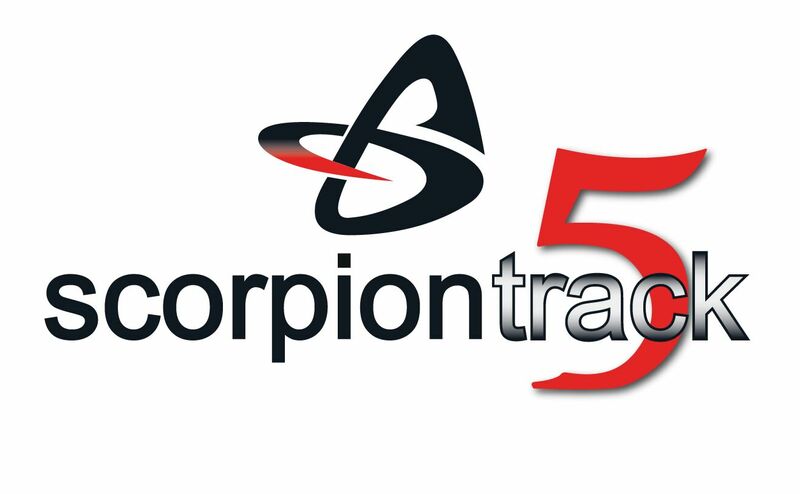 Driver cards are an enhanced product feature for your peace of mind as Key theft is a growing problem in the UK and across Europe and our Scorpion Track 5 product is there when your vehicle is most vulnerable. The system is an advanced GPS tracking unit enhanced with the facility to remotely prevent the vehicle from being driven but, more importantly, alert our 24/7/365 Secure Operating Centre in the event that the vehicle is taken following a key theft. This unit complemented by the two discreet piano-black driver recognition cards will send an alert to our secure operating centre who, in turn, will contact you to confirm whether or not a theft has taken place should the vehicle be moved without one of these cards being present . 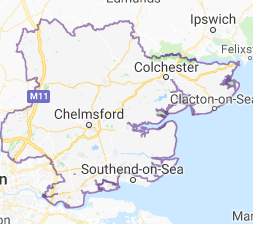 The unit also includes a facility for remote immobilisation of your vehicle – this facility is only ever deployed under the strictest guidelines and only ever with the consent of the police and the SOC. Subscription charge is £199 Per Year / Direct Debt available.